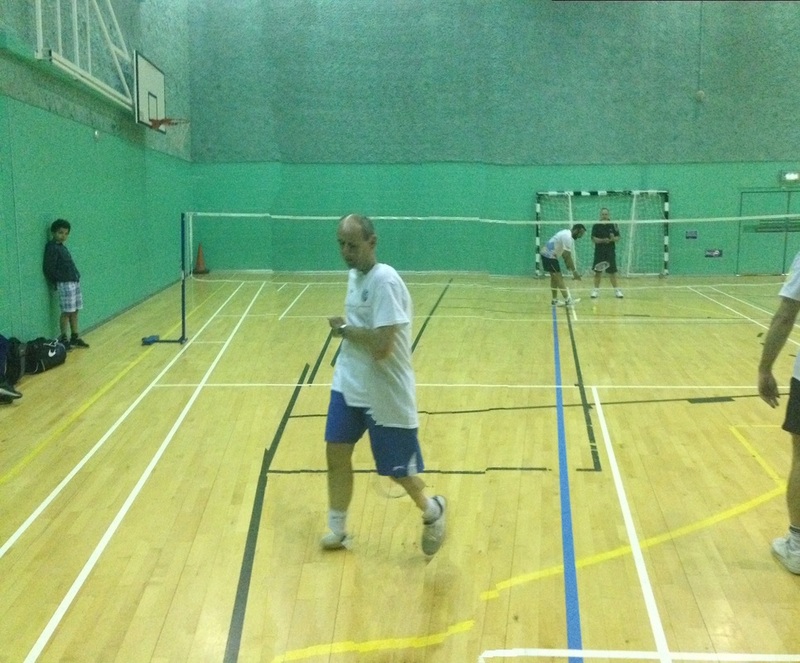 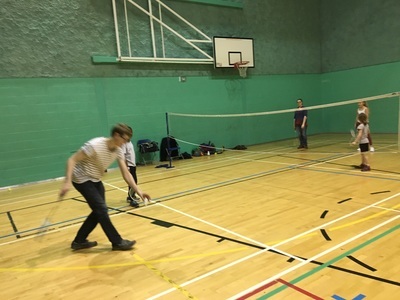 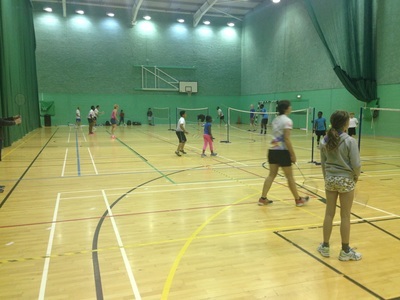 We occasionally make use of the badminton and squash courts located at Medway Park in Gillingham. 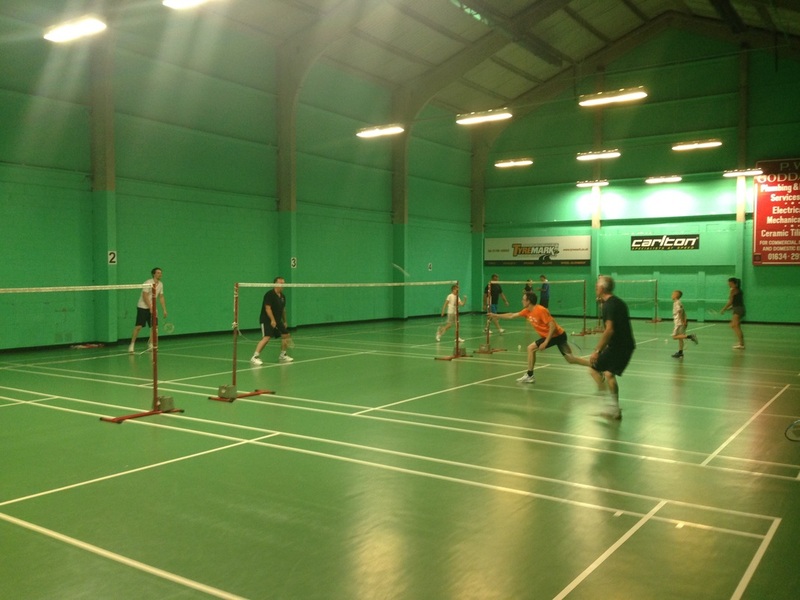 Some bank holidays we organise groups to play together for an hour across several courts varying from all ages and abilities. 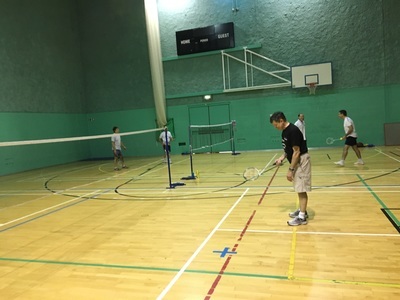 These are social sessions rather than competitive. 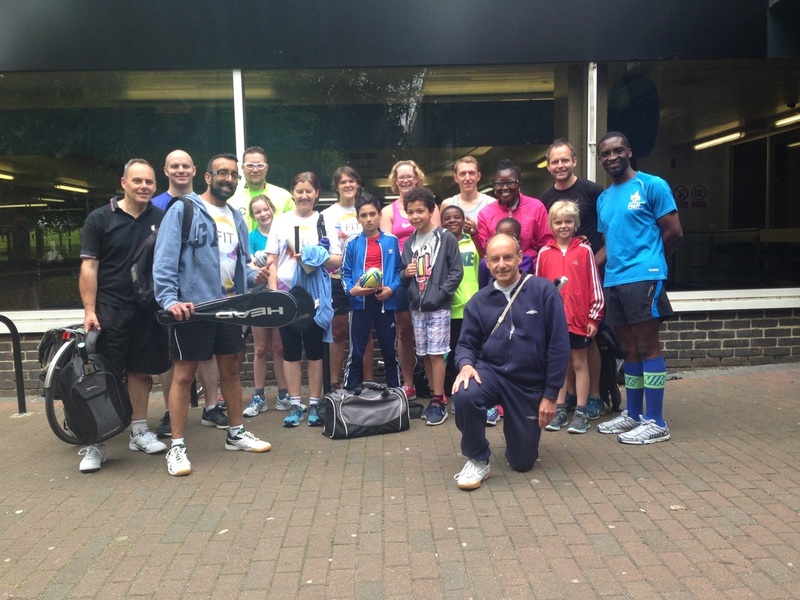 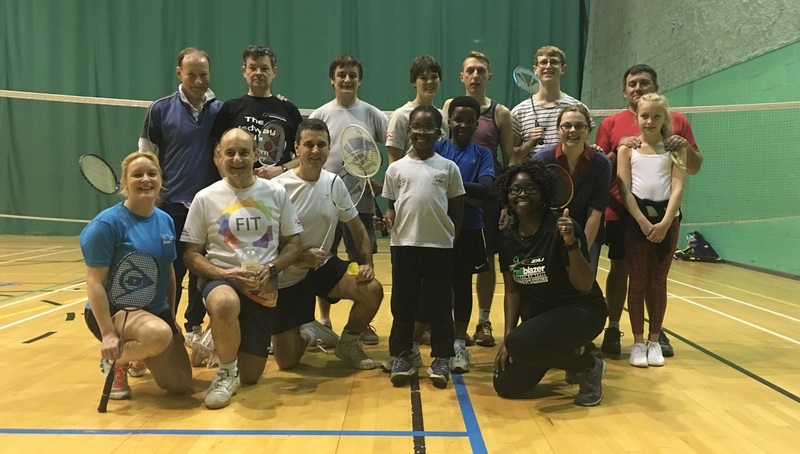 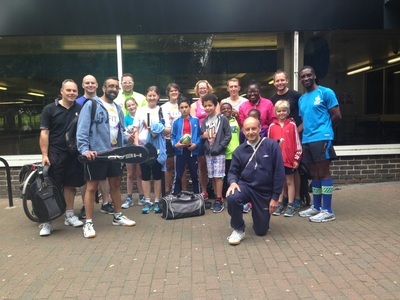 We have club members who regularly play tennis (one is a tennis coach) and also squash and badminton across multiple sites around Medway. Raqcuet sports are a great way of keeping physically fit and help to develop agility, balance and co-ordination as well as fast-twitch muscle fibres and hand-eye co-ordination.